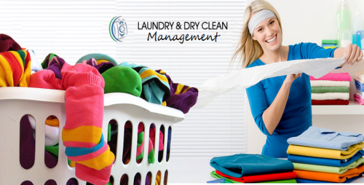 What Dry Cleaning solution do you use? The Linenweb Surgical Pack system provides a solution for managing the production and administrative processes for Surgical Packs. The system tracks the pack components, packs and exchange carts throughout the complete process from item input, utilization, history and disposal. InvoTech Linen System integrates RFID technology to most efficiently manage linens for the hospitality and healthcare industries. * We monitor all iWash reviews to prevent fraudulent reviews and keep review quality high. We do not post reviews by company employees or direct competitors. Validated reviews require the user to submit a screenshot of the product containing their user ID, in order to verify a user is an actual user of the product. Hi there! Are you looking to implement a solution like iWash?